How can small-budget clients create value on Facebook? A recent article in the International Business Times told us something everyone who works in PR, marketing, and advertising has known for a while: Facebook’s “organic reach” is about as healthy as Brian Williams’ career. Facebook first addressed the issue back in June and promised to ensure that “overly promotional posts” would not reach as many users moving forward. The Super Bowl made clear that, for brands, it’s either pay up or GTFO. This change has been especially challenging for non-profits, which don’t have the budget to buy many Facebook ads. We asked several industry experts to comment on the change and offer strategic suggestions. “The easiest way to make your content rise to the top is to make sure your content is both relevant to the audience you wish to reach and outstanding in the sense of pushing an emotional trigger. The problem with most brand content — including non-profit — is that they churn out the same old, boring crap they’ve churned out for years and expect that to be awesome for their target audience. But guess what? It’s the same old, boring crap. “Unless you’re paying for posts, you can’t get the reach you used to get…period. What has to happen for non-profits to get the traction they need? Pay to boost posts so people actually read them. 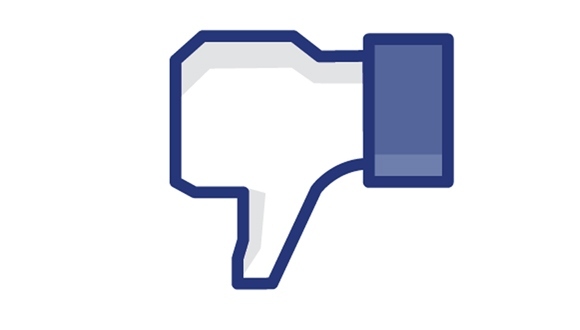 Should non-profits devote less time to Facebook? Not necessarily. There’s still a big audience there, and ignoring it would be a mistake. The cost is not THAT expensive; it’s about $20 to reach 5,000 readers. I would hope that Facebook, like Google before it, might work to create a grant program for these organizations (groups can apply for thousands of dollars worth of free Google ads for Google). There has to be a “meeting of the minds” in which Facebook recognizes the importance of these groups and gives them free ad space in the interest of being an equalizer. “I would never tell a client NOT to be on Facebook, but without an ad budget you are going to struggle to reach significant eyeballs. I recommend to all my clients, non-profit or not, that they must allocate as little as $250/month to guarantee reach.